Important information here about changes to my pricing arrangements for photographs. 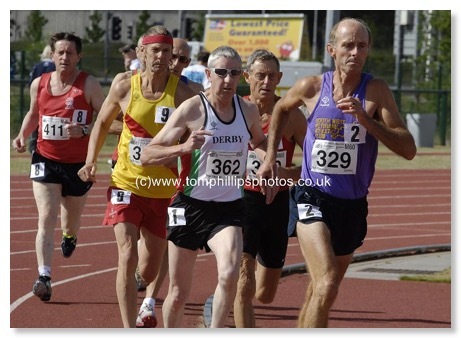 Masters Athletics is real, honest to goodness sport, in my view. 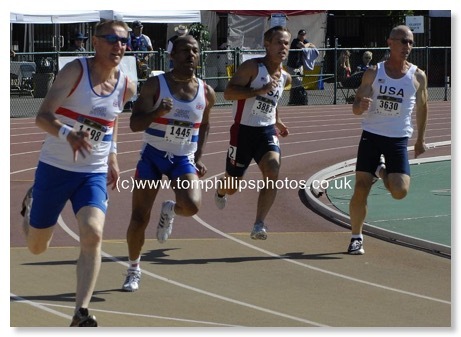 It is the current name given to the whole range of track and field competition available to those over the age of 35. No upper age limit. I have covered one heck of a lot of Masters Athletics since 2006, when I first began photographing it at regional, national and international level, usually while I was also at these events as a competitor. There are sets of galleries here for every year since then. What is in them depends on what I attended myself, of course. All the photographs are my own. There is much sporting history here, and not a little of my own recent history, too.